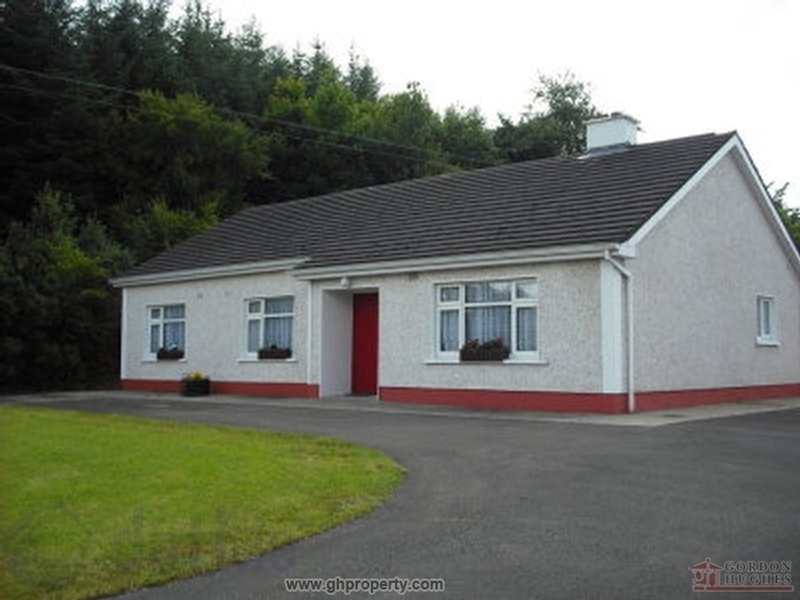 SHORT TERM LETTING - This 3 bedroom property is sited in a quiet rural area only 2m from the town of Ballinamore. Overlooking the Shannon-Erne waterway the property is available on a 6 month let. Accommodation comprises; hallway, living room, kitchen/dining room & 3 bedrooms. Further details with agent.